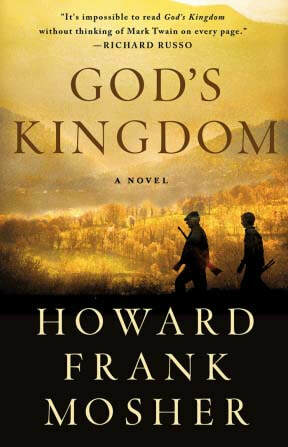 ​Vermont novelist Howard Frank Mosher died on January 29, 2017. Mosher participated in the 2012 Tory Hill Authors Series speaking about his decision to embark on a 100-city, cross-country tour of many of America’s best independent book stores, a journey he chronicled in The Great Northern Express: A Writer’s Journey Home. 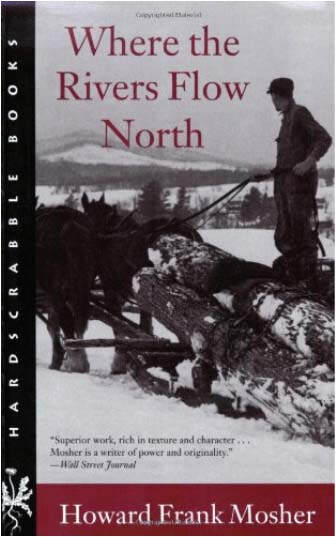 We are thrilled to be able to offer a New Hampshire Tribute to this wonderful story teller. Mosher’s last book was released this spring. 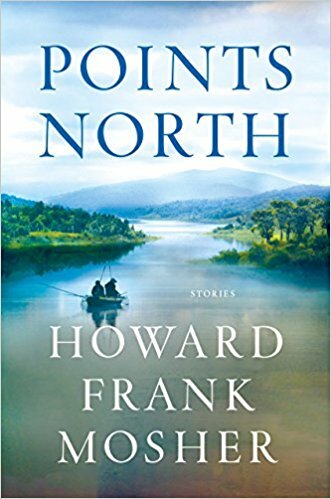 Points North is both humorous and heartbreaking, and, without a wasted word, immerses the reader in Kingdom County, a sliver of America where cold waters harbor brook trout, small communities fight tooth and nail to maintain their signature individualism, and explorations of family history sometimes lead to unsettling revelations.